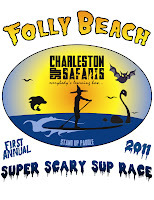 THANK YOU to Jon Ory and all the people who made the SUPer Scary Race a blast on Sunday! I think I can say that everyone definitely had a great time. Check out the pictures on the SUP Safaris' Facebook page. Kid's Race- Dylan, Sayer and Preston were all winners!!!! 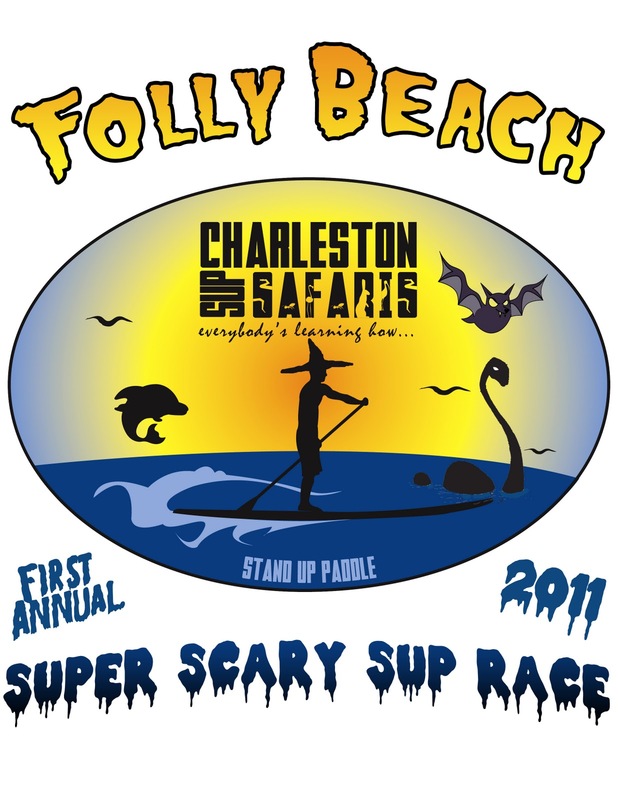 Charleston Sup Safaris raised funds for Pet Helpers www.pethelpers.org and Emerson Rose Heart Foundation www.emersonroseheartfoundation.org Proceeds will donated on behalf of all participates. The Sunset Cay for supplying the great venue and music by The Blue Grass Society, Wadata, oysters and drinks. It was a family fun SUP event. Tell all your friends!